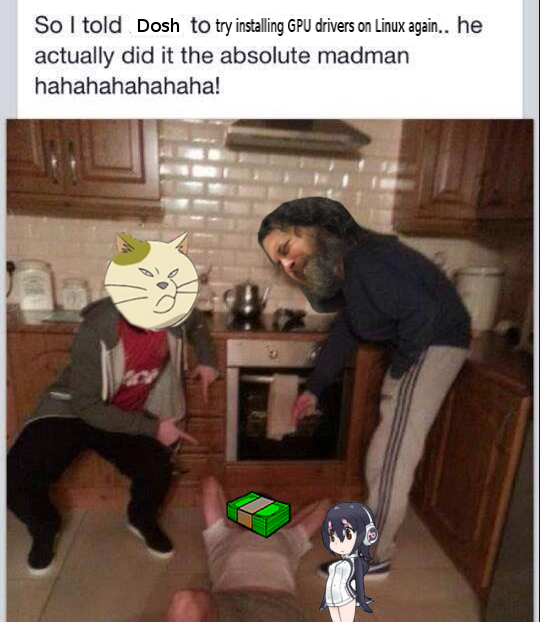 It is 9th of March 2019, late evening in this timezone, you know what that means. I started this one on Windows and finished on Linux. Fun little science fiction VN, with a nice dose of humor and adult themes, but without going into eroge territory. Definitely gets a Dosh seal of approval. Rather basic shmup, but still quite fun. I played on Hard (which is the middle of three settings) and most of the game went relatively smoothly once I figured out how bombing works with scoring. Also the final boss is BS bullet spam. Proton handled it great, but controller made the game act weird. You can disable D-pad/stick controls in the menu, and then it works great with keyboard or something like Joy2Key. I thought my sense of rhythm was not that awful after beating Crypt of the Necrodancer, so Tadpole Treble made me realize I was wrong. :P The game is still smooth sailing even if you're not exactly good at it. Started on Windows long ago… then dropped when I got to a fight where my basic ship couldn't do ship. 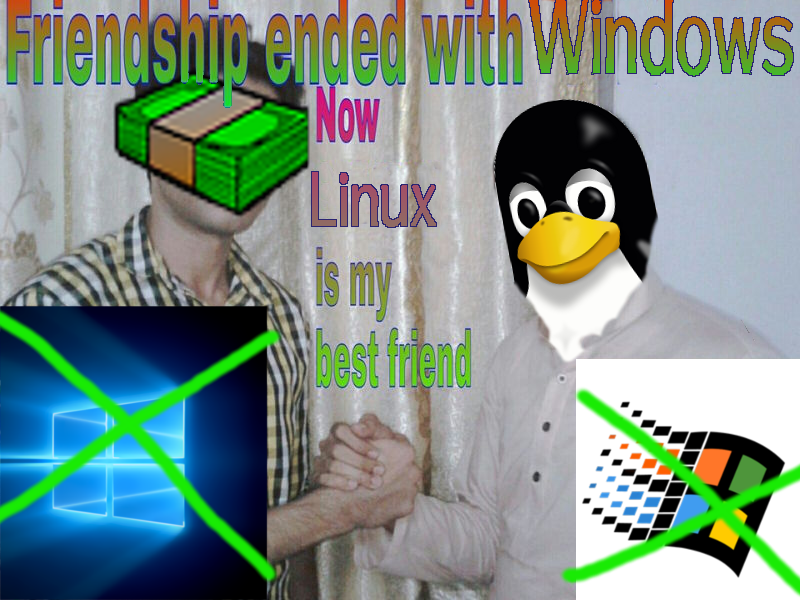 I picked it up again, then switched to Linux. I forgot how much of a timesink this series is, huge chunk of my playtime is me trying to get money for a more decent ship, and I unfortunately must confess that even then I ended up using a cheat for an outside factor that made a certain mission extremely difficult. The game is still worth a try, but you probably won't have a good time unless you have plenty of free time. It's the native port and, well, it works, but I do get lower framerates than in Windows. I wonder, maybe the optimizations were mostly for DirectX and they just went "eh" at OpenGL? Still playing this one, so it's probably not the time for final judgement yet. It's alright, but some of the mechanics don't feel very intuitive to me and I feel it's one of those games where you're expected to either grind a bit or abuse the mechanics to not get dunked on later on. Works fine in Proton, but one in-game setting causes some graphical glitches. (not game breaking, but kinda distracting) Switching it makes the glitches go away, but then you have to play in fullscreen. Game is still alright, worth a pick if you don't have it yet. 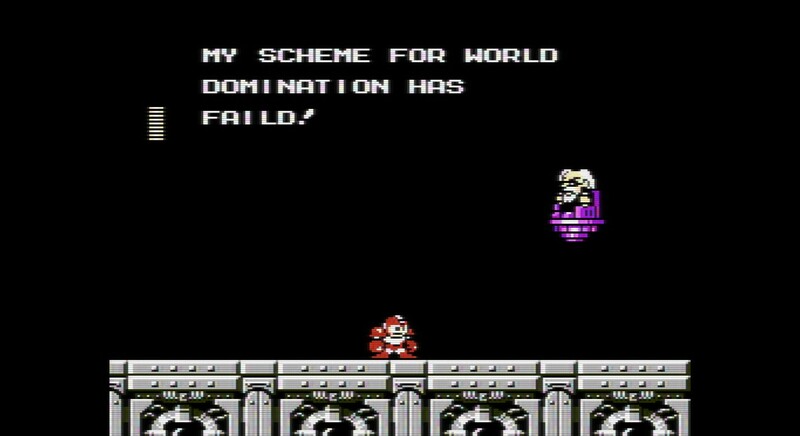 It's the classic Mega Man, what can you expect? I did play ROM versions long ago and already beat 1-4 in this version before, but felt like finishing 5 and 6. Just play it if you haven't yet, piece of gaming history right here. "PROTON_USE_WINED3D=1 %command%" launch option was needed for me to launch, then it's basically the same as in Windows. It probably went under a lot of people's radar, which is too bad cause it's surprisingly fun. Twin stick shooter (I preferred KB+M, though) with bullet absorbing mechanic and very silly story. It's just a dollar/euro, why not get it? Gotta disable Esync to make the game run longer than a minute, then it works basically perfectly. Collection of three quirky RPGs. They feel more like adventure games with how easy the combat is, you're basically guaranteed to not lose a fight unless you intentionally throw it. The story is the main focus, and it has a fairy tale-like feel to it, hard to explain. Dosh seal of approval. You can download the games for free elsewhere, so buying it on Steam is just for cards and supporting the developer. As for Proton, disabling Esync does the trick, but the game process has to be killed manually when you exit the game. Also it might need an additional font downloaded if text is weird. Nice to see Daniel Remar is still hanging around. Weird combination of old jRPG world map, a shmup, and ZX Spectrum aesthetics somehow works. And it's free, so literally no reason not to try it out. In Proton, only safe mode has sound and I couldn't find a solution for controller freaking out other than plugging it out. The sequel has a native port, so I wish they did it for this one too. Another shmup, and closer to what I'm used to. Not much to say, it's a fun game, but the shield ability feels pretty OP. Normally doesn't start, but there's a workaround involving renaming executables. After that, it works perfectly. To finish it off, here we have a shitpost, or should I rather say pisspost. The store page, or even the banner to the right speak for themselves. There is some fun to be had here, but it gets old fast, and ripping off your leg is way too easy to do accidentally. The game is playable, but some UI elements don't show up properly and I don't know if there's a way to force them to appear. I heard ToS port was a PoS when it came out, and while it might be playable in Windows these days, Proton still can't handle it. Most of the Tales games don't work according to ProtonDB, but for some reason at least Vesperia is said to work nicely. Gotta play ToS on Windows when the time comes. Seriously, how? Why? I launch the VN and get a blue screen that fills almost entire screen and I have to log out to make it go away. The log for the game shows that it gets an error because my system can't handle images this big… why are they tens of thousands of pixels wide and tall? It's even more baffling because Higurashi 1 and 2 work just fine, it's just 3 and later that do it. Luckily I can force Steam to run the Windows version in Proton and it appears to work properly, which is what I'll probably end up doing. Still, why? I challenge myself to not boot up Windows until 9th of March 2019. Until then, I’m sticking to games with native Linux ports or ones that run well enough in Proton. I do know that I’m not doing the switch the hard way - I’m still keeping my Windows partition because I know Proton is not magic and it can’t run everything you throw at it, at least in its current state; I would have done it a bit earlier if I could get Catherine to work in it. And I still have games in my backlog that ProtonDB marks as borked, so there’s that, but man can dream. I usually don’t make posts on BLAEO site, but I just finished a game that IMO deserves more attention than it’s getting right now, and it’s very possible you already have the game in your library. It’s been in Early Access for quite some time, and version 1.0 has come out last month. Another status update is in order, because of the “predictions” I mentioned last time. My regular internet is still not back, which is way past my previous deadline. Supposedly the cables are already set, so I have no idea what the hell my ISP is doing. I never had problems with them before the incident, but if that’s how they treat technical support, then I can’t stress enough to stay away from them. 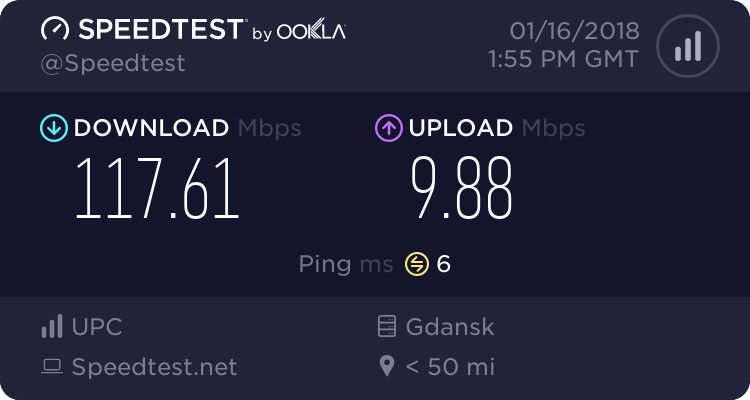 On the bright side, going over the cap on my replacement internet wasn’t as catastrophic as expected, but these are still not optimal conditions for online games. I’m still waiting for a new monitor, I would prefer not to start Shadow Warrior on this tiny resolution and Senran Kagura would probably just feel wrong. PS. Go play the Just M̨̠̓́õ͑̀̍͆̇͏͓̙ñ̓͏̖̕i̧͍̠͇ͨ̾̾̋̀k̸̶̲̬̺͈̻͔͙̟̅̏͢ą̂̅̈ͧ̔ͭ͏̵̱͍ VN if you haven’t done so yet. Some of you are already aware of my internet problems; basically, I’m not going to come too often until they are resolved, and that means that any playtime I have won’t be logged in. Just in case, for now I’m going to try and focus on games without Steam achievements, maybe try some of my GOG or other backlog in the meantime as well. ETA for my problem getting solved last week was two weeks (more optimistic variant) or a month (more realistic variant). I hope there won’t be any pessimistic variant.